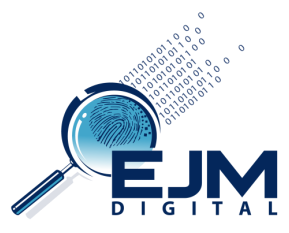 We are highly specialized to provide professional digital forensic services on a wide variety of devices. Our intensely trained forensic examiners have decades of experience and the flexibility to meet any of your examination needs whether Corporate, Government, or the Private sector. We also offer custom services such as e-discovery, expert witness testimony or assistance in presenting your search results in a court of law.